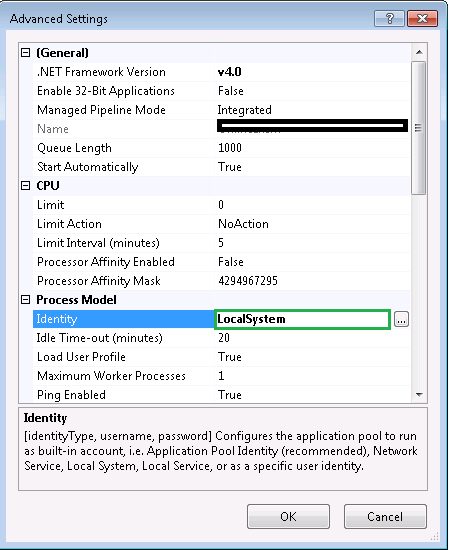 This error is thrown from the ASP.NET website deployed in the IIS trying to establish the SQL connection under the identity ApplicationPoolIdentity. You have to change this option to Local System. This will make your application run under NT AUTHORITY\SYSTEM, which is an existing login for the database by default.